Shigatse is a prefecture southwestern Tibet. 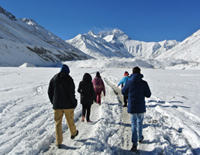 It is featured in diverse and stunning and diverse landscapes - river valley, plain, snow mountains, lake, glaciers, etc. 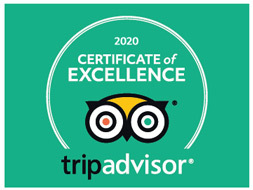 Shigatse proudly dominates the highest peak in the world - Mount Everest. Thousands of tourists stream into Tibet to adimire this miraculous mountain every year. Culturally, Shigatse is known as the another Buddhist center of Tibet. It is the exclusive seat of His Holiness Panchen Lamas. There are many important Tibetan Buddhist monasteries in Shigatse, including Tashilhunpo, Palcho, Sakya, Shalu Monastery, etc. 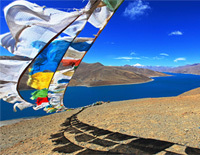 Shigatse also possesses a strategic location as it is the tranffic hub for travelers to transfer to Mount Everest, Mt. Kailash and the Nepal Border. 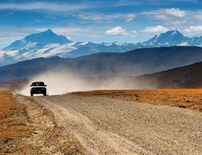 April to October is the best time to travel in Shigatse, you can start your trip from Lhasa, and then drive to visit Yamdrok Lake and Gyantse, lastly get to Shigatse. 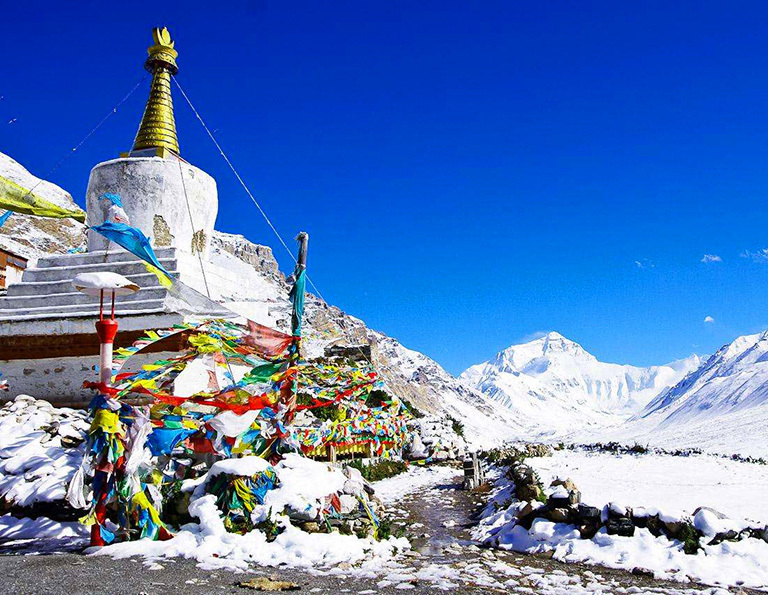 After visiting Shigatse city, you can drive back to Lhasa, or extend your trip to Mount Everest, Mt. 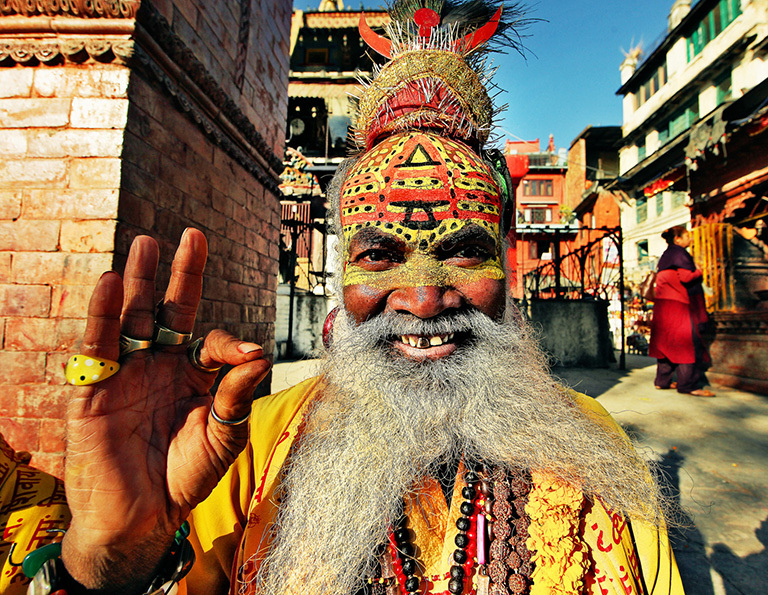 Kailash or Kathmandu. The Mt. 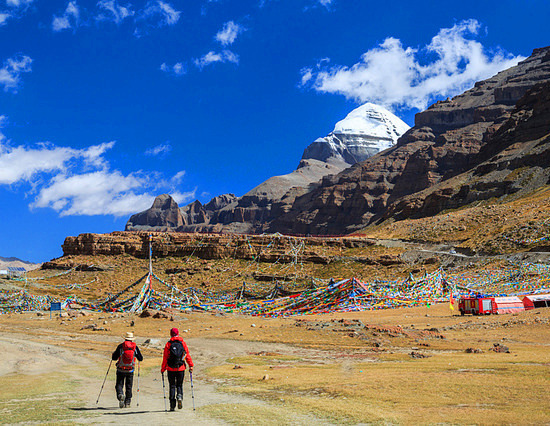 Kailash Kora is one of the most sacred pilgrimage routes as well as an appealing destination for adventure lovers in the world, encircling the world's holiest mountain. To visit Mt. Kailash, you need t start from Lhasa, via Shigatse, Mount Everest, Saga, etc. 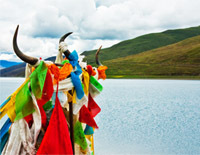 This tour covers only the best highlights of Tibet, which will greatly save your money and time.